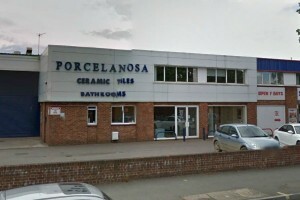 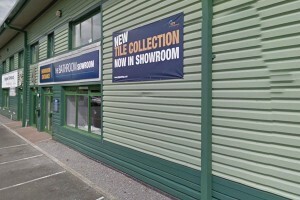 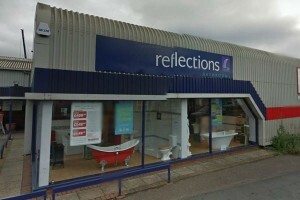 Welcome to our Reflections bathroom showroom in Bude, Cornwall. 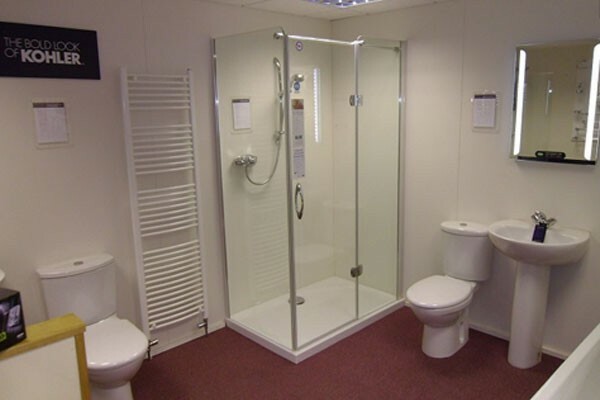 Transform your bathroom into a haven of relaxation with our wide range of bathroom suites, fittings and accessories. 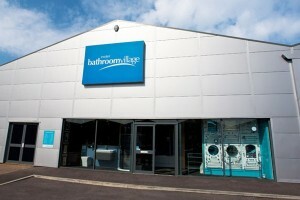 From stylish bath and basin taps, to luxurious shower systems.